Pixel time series trend: What are the causes? I have taken an video of the following static scene for 10 mins (3 frames/Sec); totally 1800 frames for 10 mins. I also show here the pixel time series, that is, a set of values of a particular pixel say (1,1) for 1800 frames.. I could see a linear trend in the series. For some pixels the trend is increasing and for some the trend is decreasing. Due to trend, though the scene is static, there appears to be a small movement in the object. It is possible to de-trend it. My Question is: what are the causes of this trend? I use a standard camera fixed on a immovable plane and I illuminate with light in order to photograph it. You are very likely to observe trends in either your camera or your light source. 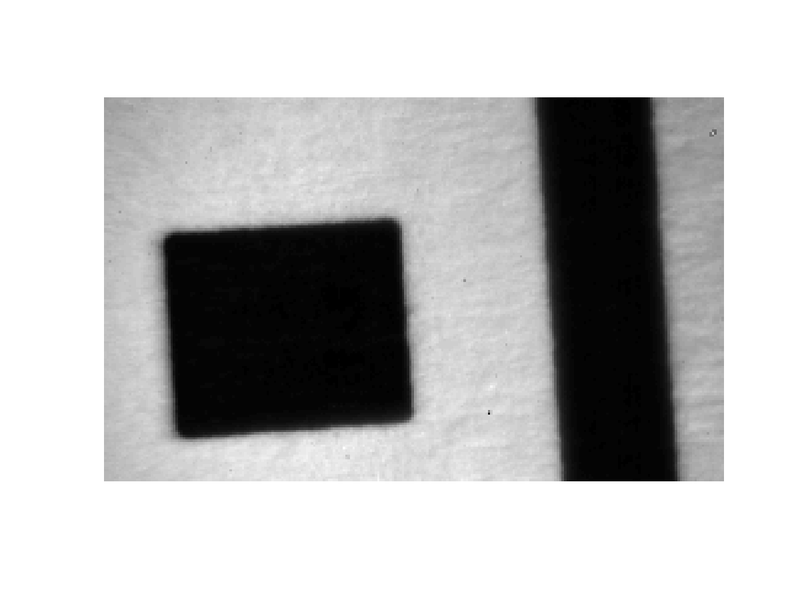 drift in the ADC of your sensor (probably linked to the aforementioned). Also, light sources can also drift with time: thermal effects will influence light bulbs. carefully playing with the settings of your camera. Typically, I would fix manually all the exposure-related settings (exposure time, gain, framerate...) so that the autocontrols do not make vary the exposure values when an object enters the scene. However, this will prevent the camera from tracking natural scene trends. 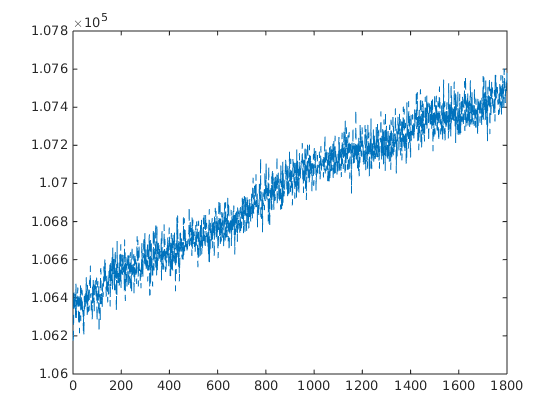 simply fitting a linear regression to your signal in order to remove the trend while processing. Not the answer you're looking for? Browse other questions tagged image-processing discrete-signals signal-analysis time-series or ask your own question. Is it possible to do single vehicle tracking using Fourier transform? Are time series data always contain noise? Which are the known techniques to filter noise from time series? What is Gamma correction - is my beginner's interpretation right? How to compute the energy of a time series?